Help Burfder achieve his dream of becoming a letter. 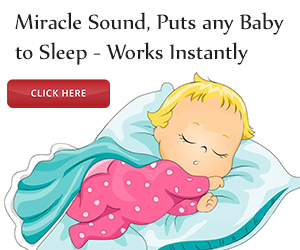 Help your child understand the relationship between the sounds in spoken words and the letters that represent those sounds. 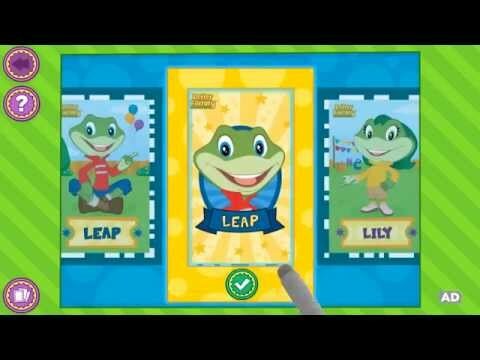 Join Leap, Lily, and Tad on an ABC adventure with the LeapFrog Explorer Game: Letter Factory! On a trip to the Letter Factory, the frogs meet Burfder, who dreams of becoming a letter. Help Burfder achieve his alphabet ambition while learning letter names, sounds, practicing writing, collecting letters, and more. LeapFrog Letter Factory Explorer Learning Game works with all LeapPad learning tablets, LeapsterGS & Leapster Explorer (sold separately). Internet connection may be required for cartridge. Based on the bestselling LeapFrog educational DVD Letter Factory, LeapFrog Explorer Learning Game: Letter Factory continues the learning fun and alphabet interactions. The DVD (sold separately) and learning game will help your child learn how to recognize letter patterns and independently connect letters to form new words. Letter Factory is recommended for children ages 3 to 5 years old. Letter recognition: Children who can recognize letters with confidence have an easier time learning letter sounds and word spellings. Letter sounds: To read independently, children must understand the relationship between the sounds in spoken words and the letters that represent those sounds. Word building: As children put together letters to make words, they learn how even small changes (changing mat to man to can) result in completely new words. Handwriting: Children learn the basics about using a writing instrument to create letters and words.